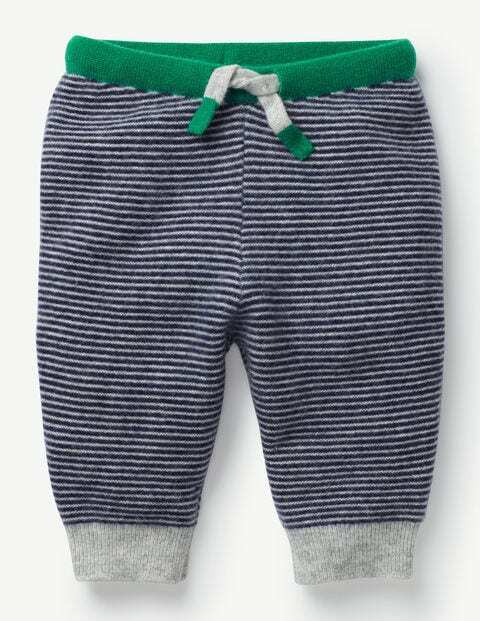 Just when you thought baby couldn’t get cuddlier, we created these luxurious 100% cashmere joggers. Now we know what you’re thinking, but hold it – they're machine washable (what magic is this?). And they come in a gift box. Let’s just pop them in the bag, shall we?